Have you checked out Today's Daily Deal? 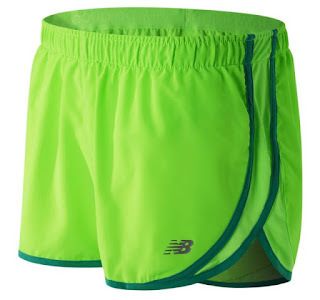 Save 57% on the Women's Accelerate 2.5in Short Now Only $12.99 at JoesNewBalanceOutlet.com! Offer valid Monday, 4/17. Our fastest women's short for running or training. Love: the sleek shape, drawcord fit and dash of reflectivity on the front and back.